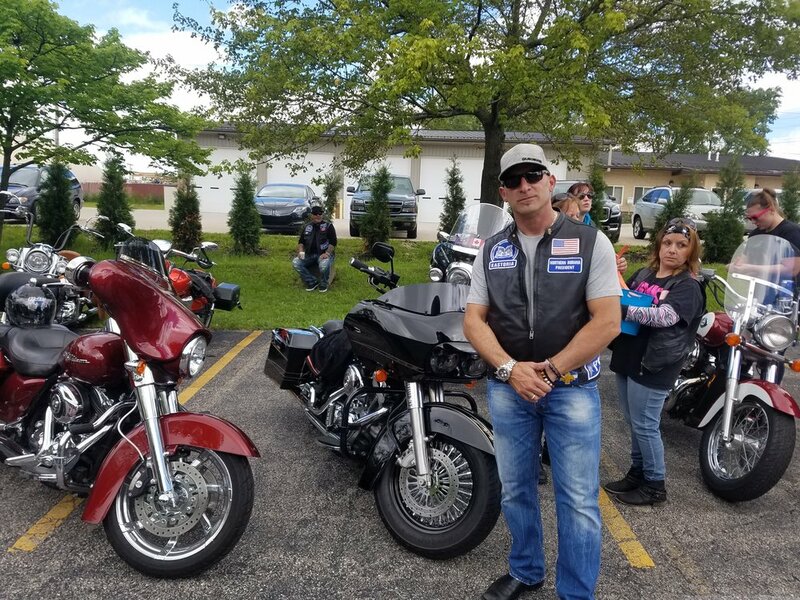 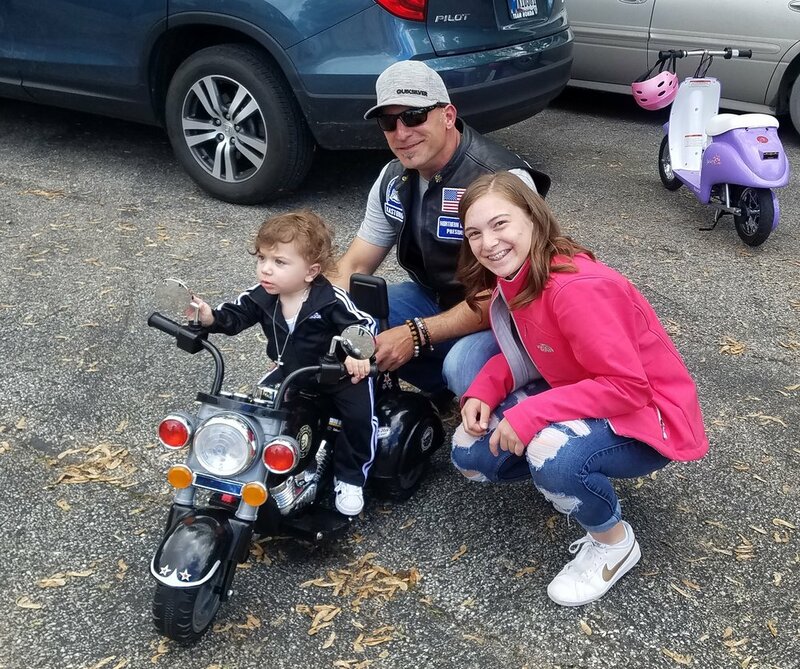 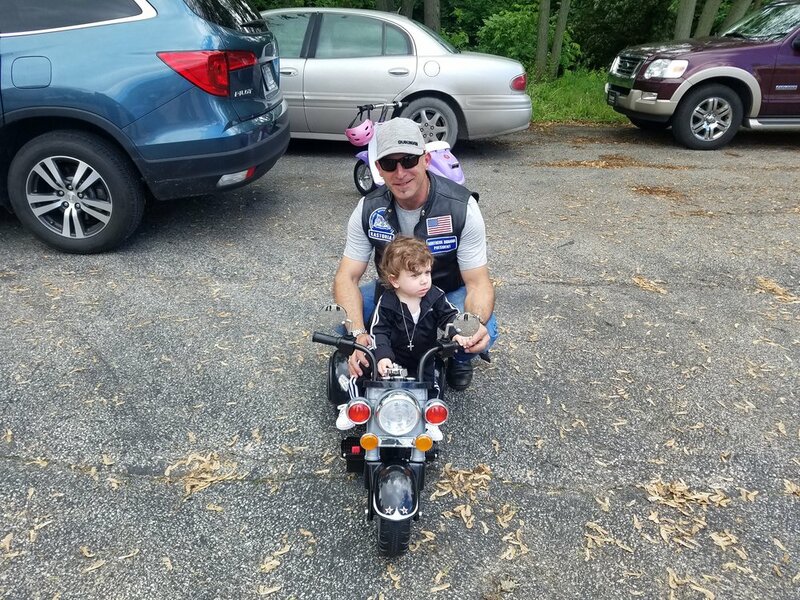 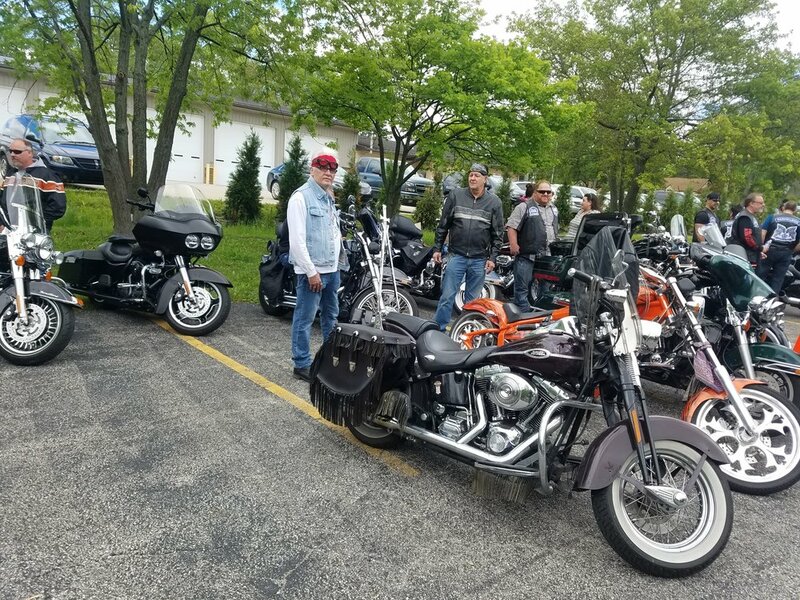 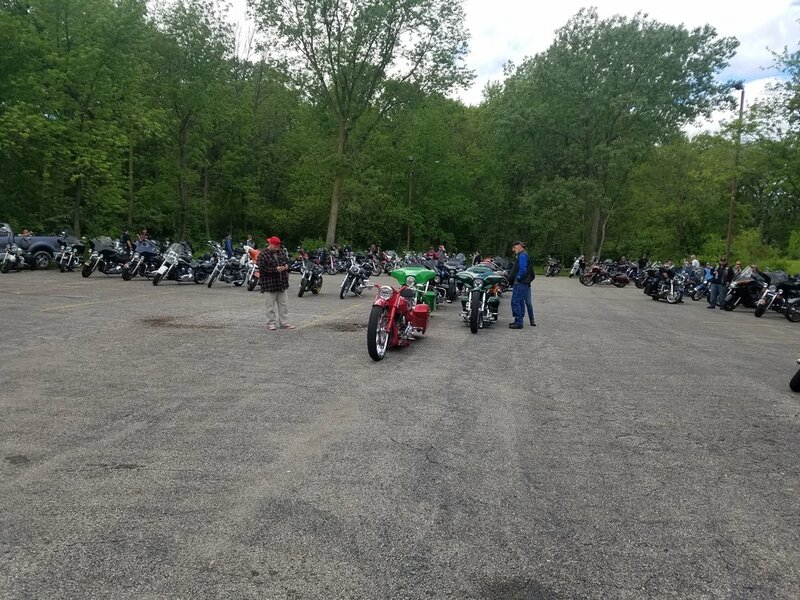 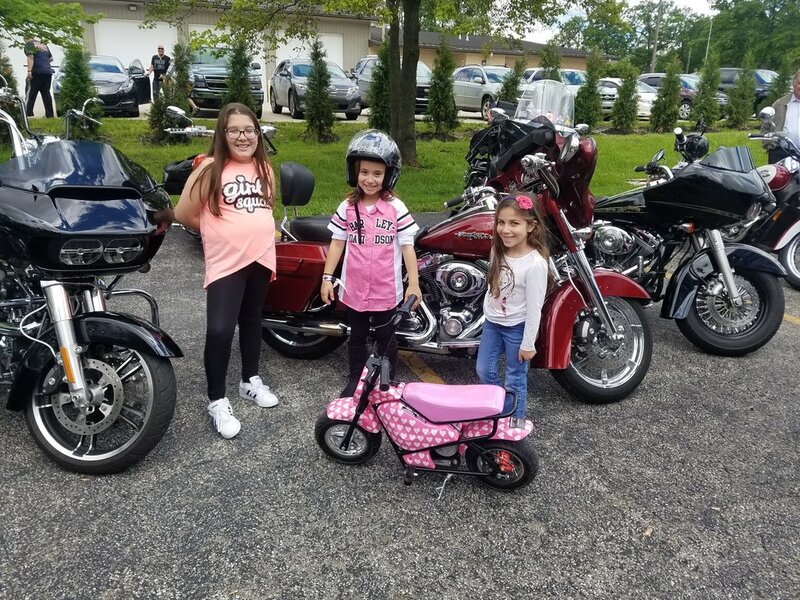 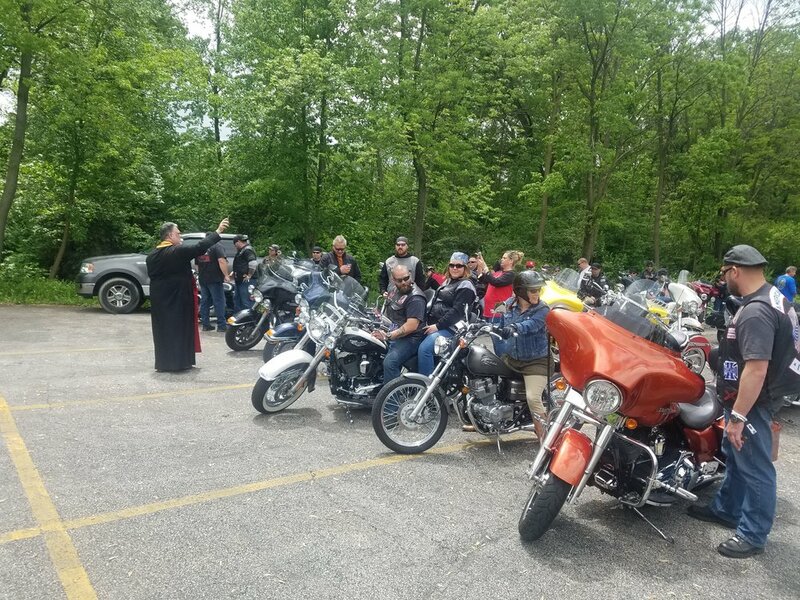 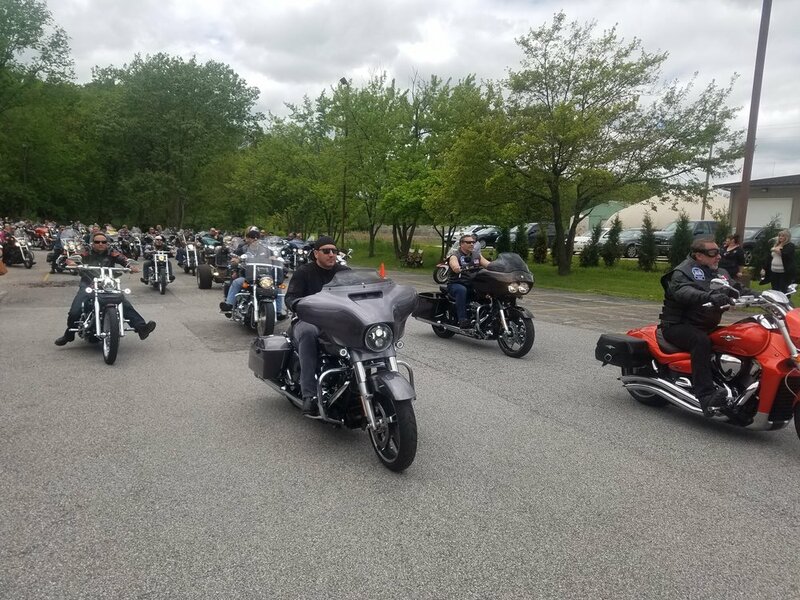 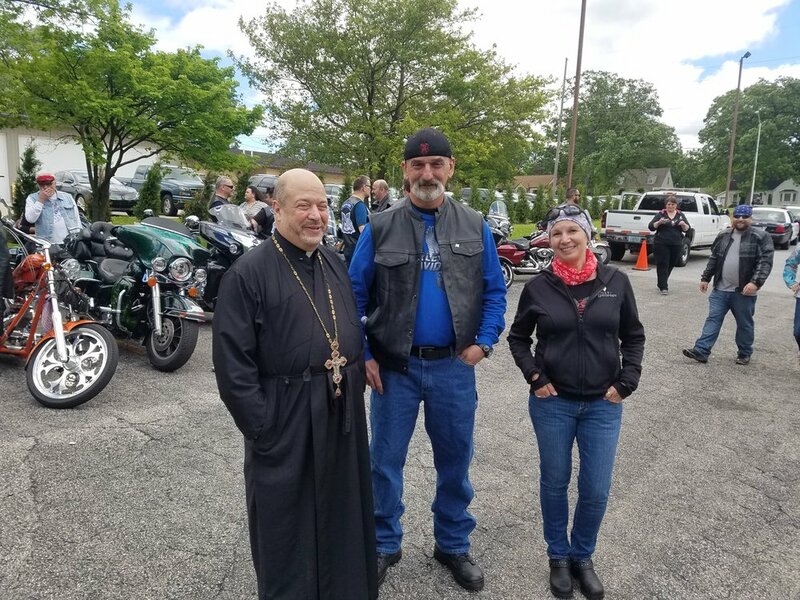 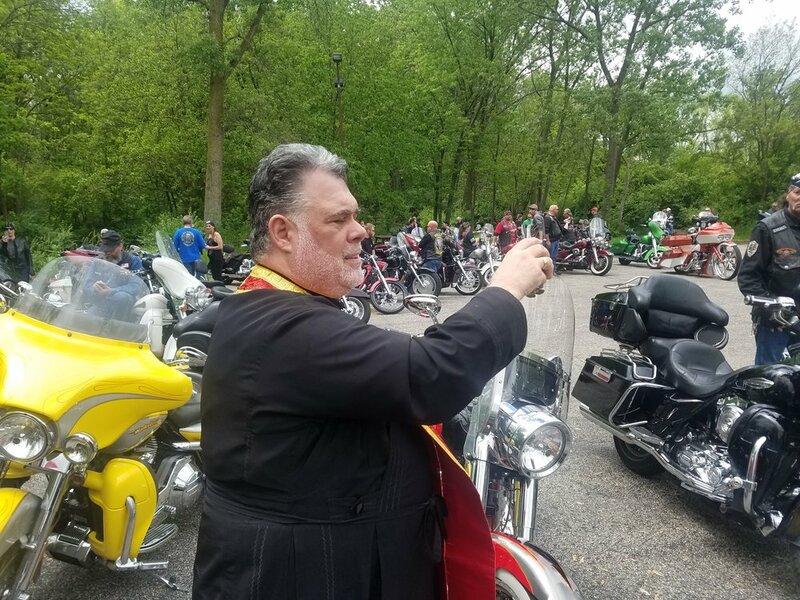 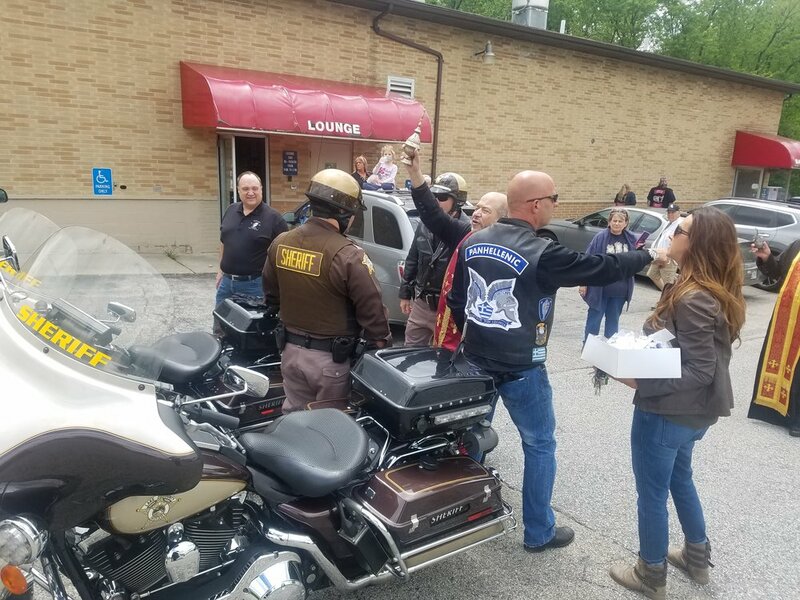 MERRILLVILLE, IN: The Panhellenic Motorcycle Association of Northern Indiana hosted the 3rd Annual Motorcycle Blessing on Sunday, May 21, at the American Legion Post 430 in Merrillville, Indiana. 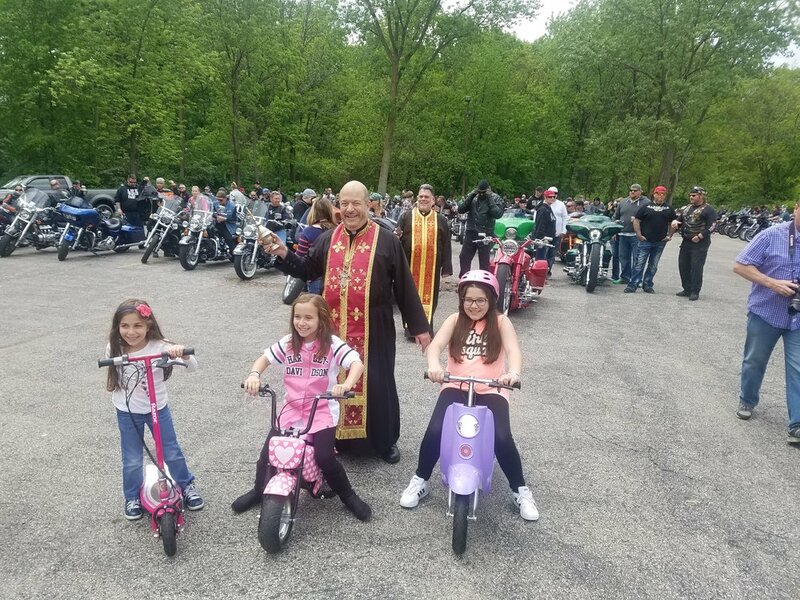 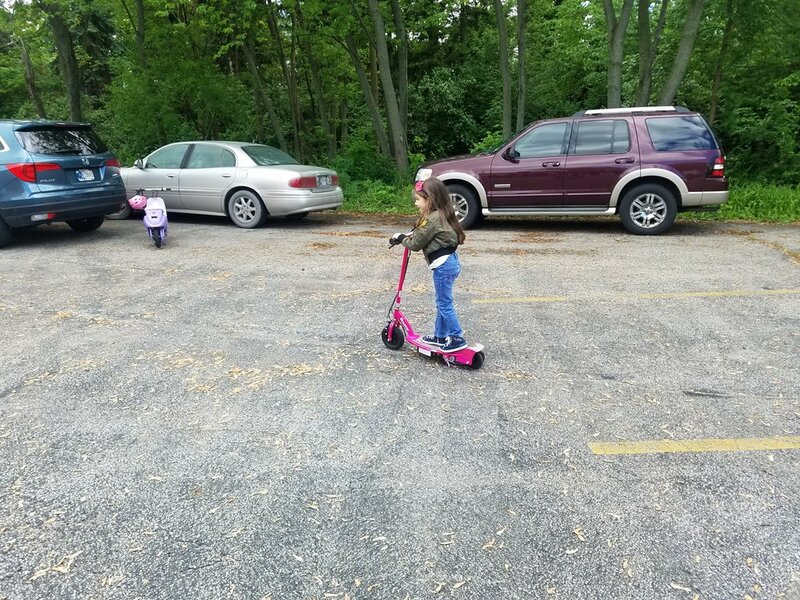 A fundraiser motorcycle ride immediately followed. 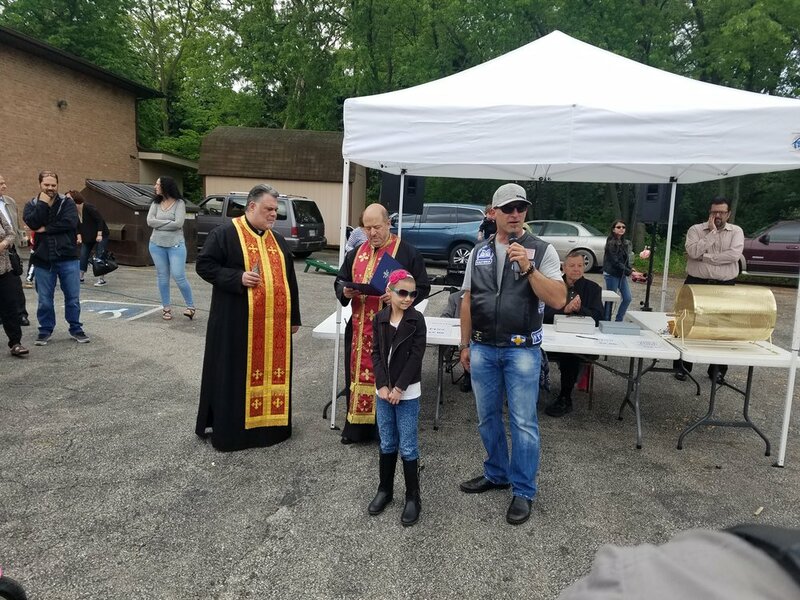 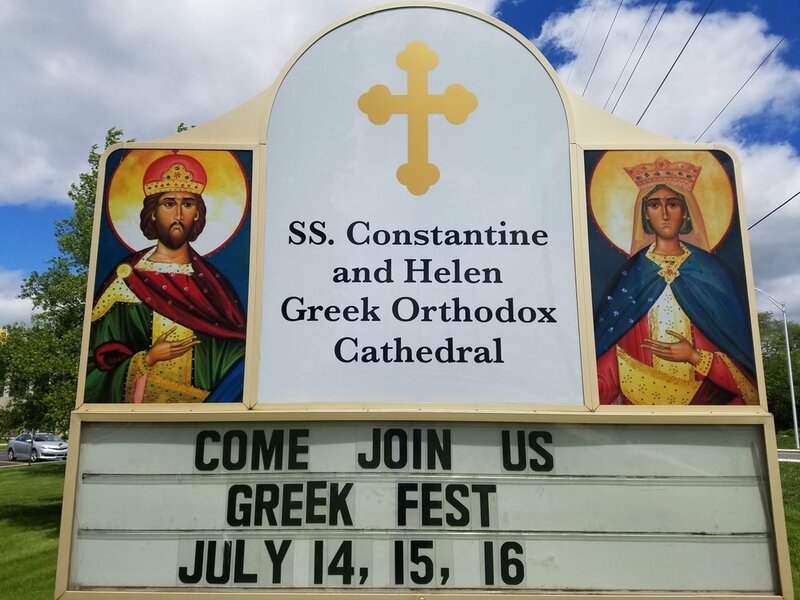 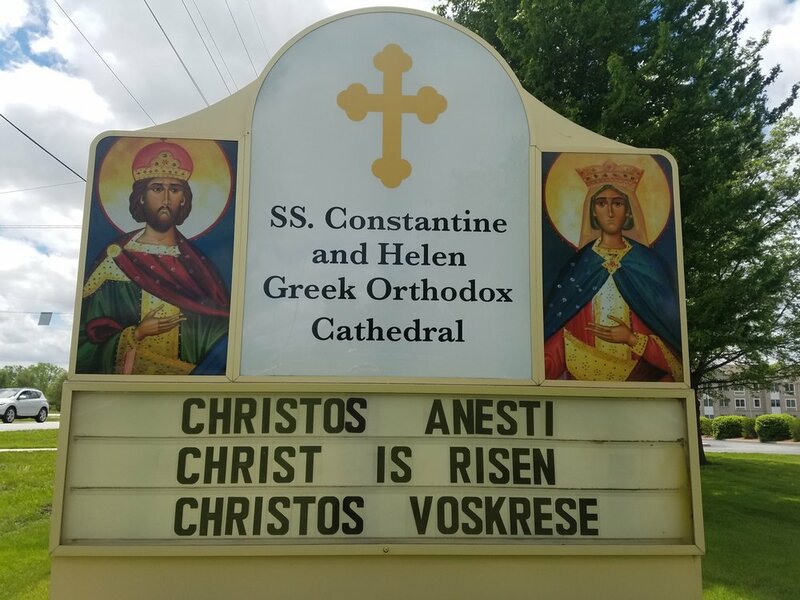 Greek Orthodox Priest Fr Ted Poteres and Fr George Pappas officiated the Blessing Service to a massive audience. 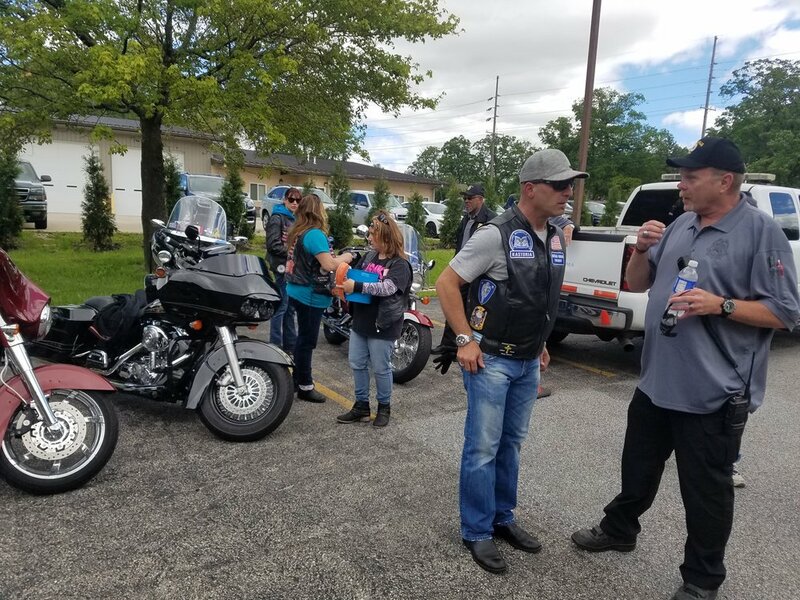 The Panhellenic Motorcycle Association is a Canadian non-profit organization. 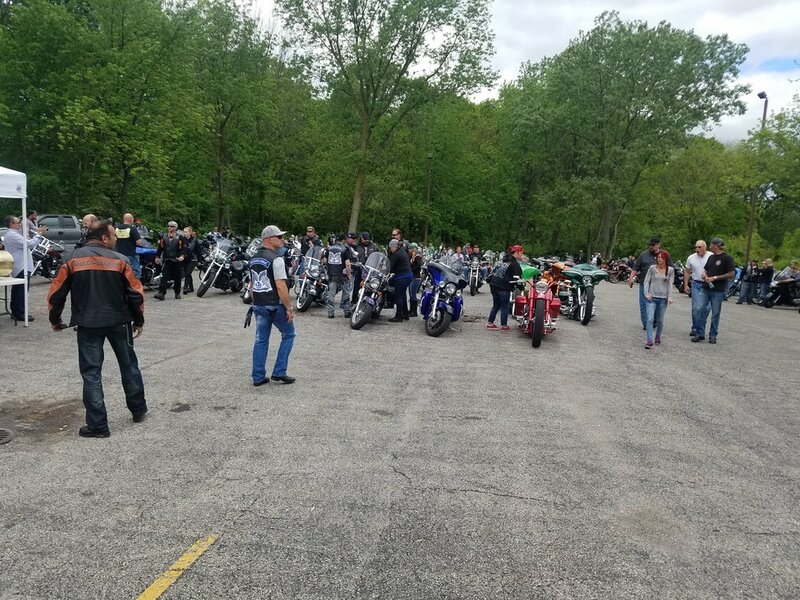 The Northern Indiana Chapter is the only chapter currently with the United States. 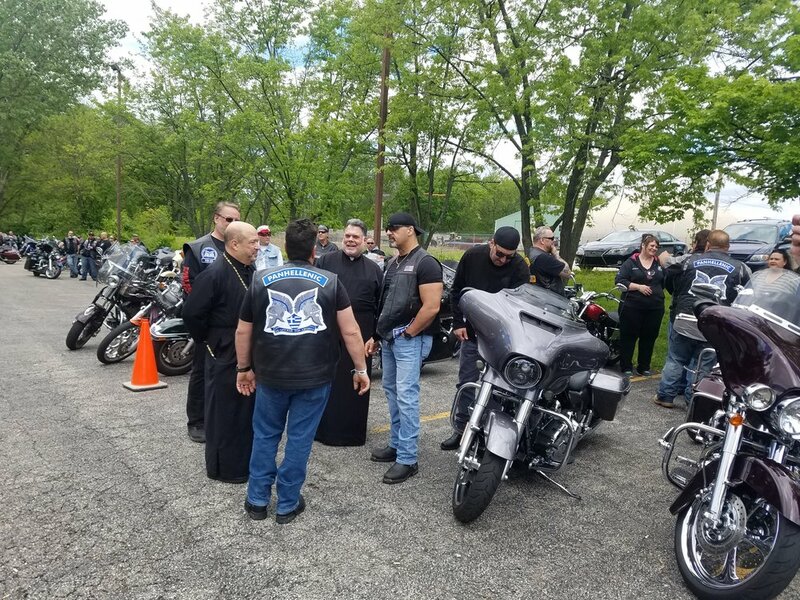 Their mission is to inspire friendship and unity among Hellenic motorcycle riders and in turn unite and support Greek communities through their membership. 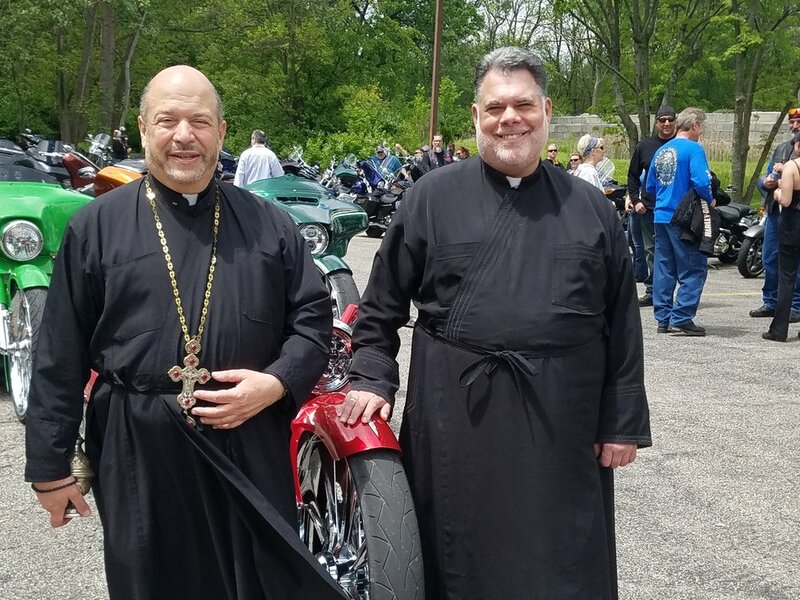 The Panhellenic Motorcycle Association is supportive of all Hellenic initiatives that truly share the same vision. 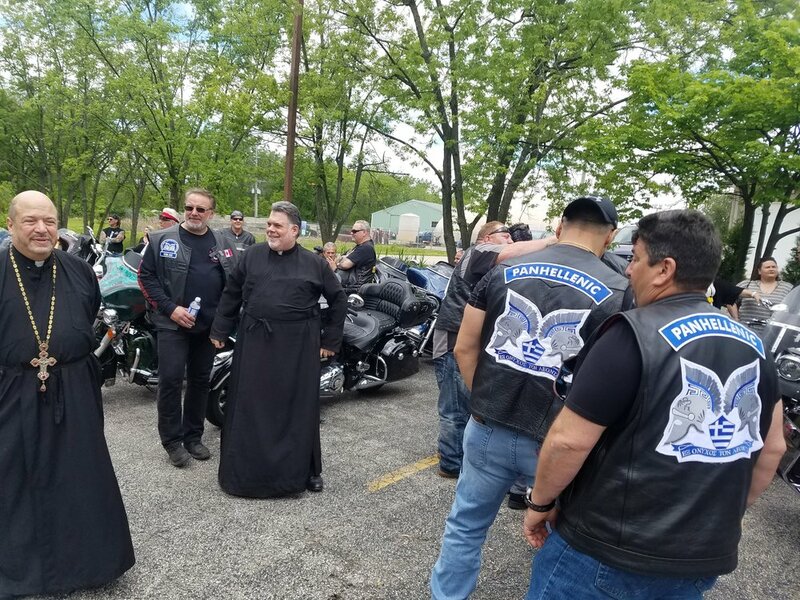 More information on the Panhellenic Motorcycle Association can be found on their website: www.PanhellenicMA.com.